"Come What May and Love It." and how we have been commanded to be grateful in all things. my roommate and I decided one day that we should make some cute "thankful" signs to hang in our room to remind us of all we had to be grateful for. And the more we wrote, the more we felt the comfort of the Spirit and the hard things seemed far less important. 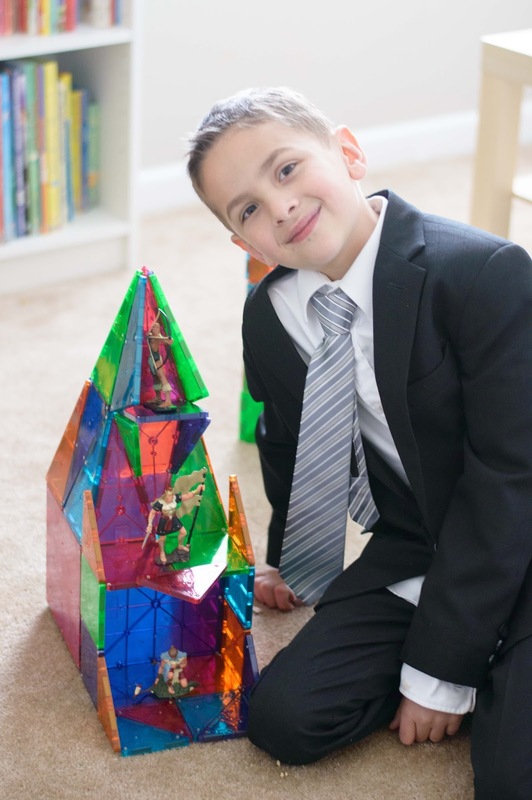 "Mom, the kids at school call my friend F-A-T, but I like him because he does what Elder Wirthlin said to do...he makes the best of it and just laughs along with them." He told us that he never makes fun of him and that this boy is very smart and confident. My heart simultaneously broke for this sweet boy and swelled with gratitude that our son was not joining in the name calling. I know all too well that regardless of his good attitude, this boy will be affected for life by the unkind teasings of his peers. I know that he will likely carry the label of "fat" with him throughout the rest of his life. I know that even though he laughs right along with them, a wound is probably forming that will take a great deal of time and effort to heal. "Thank you for being a good friend and for being kind. I'm glad you're smart, and I'm glad you're healthy, but I'm even more glad you're kind."